The used Chevrolet Silverado 1500 is essentially a double agent, equally capable of tackling construction gigs and wrapping your family in modern comfort. 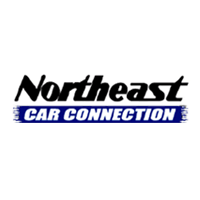 Here’s a closer look at why you should consider this full-size truck as your next workhorse-turned-family-transporter and what you can expect to find on the used lot. 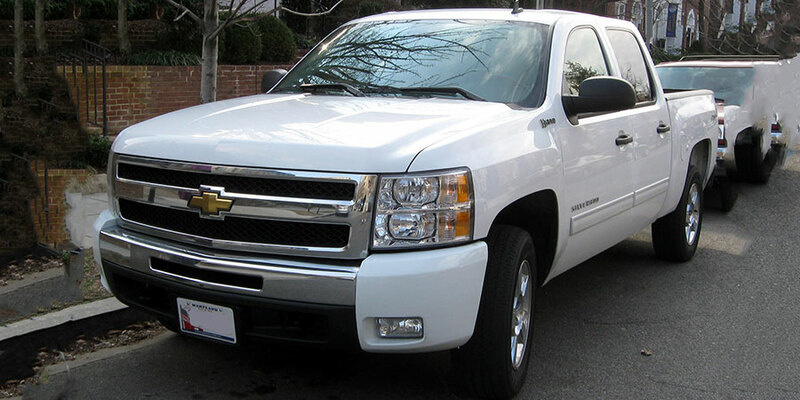 Why choose the third-generation used Chevrolet Silverado 1500? Like a good full-size truck should, the used Chevrolet Silverado treats shoppers to a long list of body styles, powertrain configurations, and workhorse capabilities. Whatever you aim to do-haul construction supplies, take the family boat on a road trip-you can locate a used Silverado 1500 that’s perfect for the job. This latest Silverado took all the things that drivers loved about previous incarnations and gave them a boost. That means more power, especially from the base 4.3-liter V6 engine, which added 90 horsepower for a total output of 285 horses, a thrilling metamorphosis if there ever was one. But it also means better fuel economy because the entire engine lineup uses a six-speed automatic transmission designed to yield more mileage. And, naturally, Chevy’s full-size truck is brawny. With the 5.3-liter V8 engine, tow ratings break 11,000 pounds. With the top-of-the-line 6.2-liter V8 engine, this big lug can tote just over 12,000 pounds. These trucks also cater to drivers in new ways. Cabin layout and materials can best be described as awesome. You won’t find any cheap plastics, not even on lower trims. After years of utilitarianism, these Silverado 1500s are pushing a new way of workhorsing, in which you can partake wrapped in optional leather upholstery. And we can’t forget the latest tech gear. 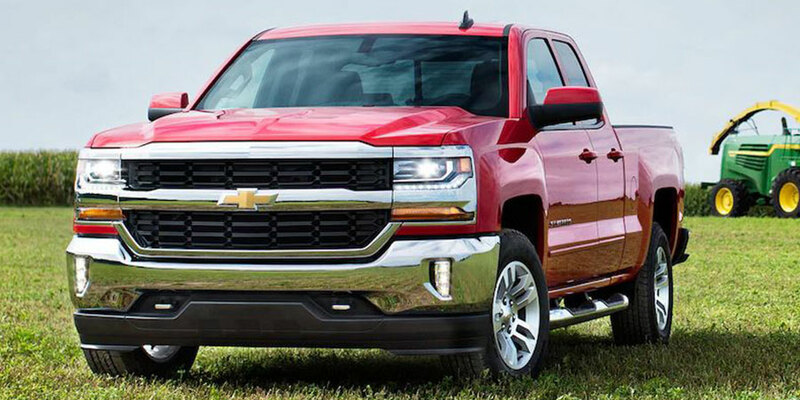 The third-generation used Chevrolet Silverado 1500 respects your reliance on your smartphone, with Apple CarPlay and Android Auto connectivity and the easy-to-use MyLink infotainment system. As you shop among these used Chevrolet Silverado 1500 trucks, be on the lookout for Easter eggs. Previous owners may have opted into the Blu-Ray entertainment system, an excellent feature for keeping backseat passengers distracted on long trips. If you’re looking to maximize your Silverado’s capabilities, check the features for various towing packages. Why choose the second-generation used Chevrolet Silverado 1500? Well, for starters, you can get this full-size truck because you want a great deal on a sturdy workhorse. With everything from a 4.3-liter V6 to a heft 6.2-liter V8 engine available, there’s a second-gen Silverado powertrain for every kind of driver, whether you need max towing capabilities or prefer some extra fuel mileage. Of course, these trucks are much more than mere workhorses. They’re also comfy transporters, with generous passenger space in all three cabin styles (regular, extended, and crew). The second-generation was available in four flavors: Work Truck, LS, LT, and LTZ. On the used lot, you’re likely to see the two mid-level trims. They’re popular for their creature comforts-like full power accessories and air conditioning. You won’t find any lemons in this crop of full-size trucks. But there’s one but: drivers who like to max out the Silverado’s capabilities might want to stick to used trucks from 2009 and later. At the outset, this generation’s strongest engine was a 367-horsepower 6.0-liter V8 engine. But that changed in 2009, when the 6.2-liter V8 hit the streets with its muscular 408-horsepower output.